This article is a acknowledgement and tribute to all of those who bravely face the challenges of your issues every single day. For many, life is not easy even on a good day. When battling with mental health issues sometimes it takes incredible courage to just to choose to get out to bed in the morning. 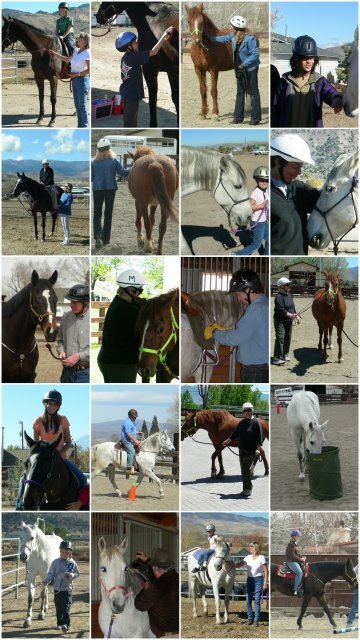 Work with horses can empower us, improving self confidence and self esteem. Through bonding with these incredible animals we learn so very much about them and ourselves.